Saks Incorporated announced that it will be closing its Saks Fifth Avenue Store in The Shops at Willow Bend in Plano, Texas on August 21, 2010 and its Saks Fifth Avenue store in the Mission Viejo Mall in Mission Viejo, California on October 23, 2010. Steve Sadove, Chairman and Chief Executive Officer of Saks, commented, â€œIn the ordinary course of business, we assess the productivity, profitability, and potential for each of our stores and may determine it is appropriate to close a store from time to time. Store closing decisions are never easy, but the planned closing of these two stores is consistent with our strategy of employing our resources in our most productive locations.â€ 65 associates work in the Plano store and 60 in the Mission Viejo. They are all offered transfer opportunities or will receive severance packages. 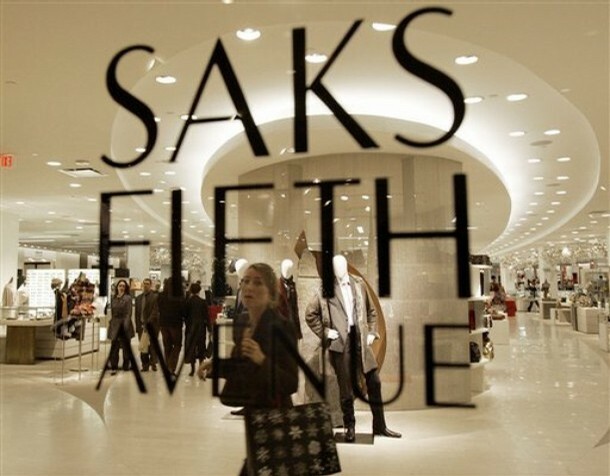 On Tuesday, Saks reported a second-quarter loss which is probably due to selling more products are full price. The company lost $32.2 million in the quarter that ended July 31. As of August 2010, the upscale department store has closed 5 stores so far this year and they may possibly be closing another one or two more stores before the year ends. The company’s New York City flagship still continues to outperform the rest of the company’s stores. Saks has been busy battling with the struggling economy by cutting back promotions and working with designers to create new offerings at lower price points. Among the popular selling items were shoes, handbags, women’s designer clothing, men’s tailored clothing and accessories. Categories that haven’t been performing well include denim, fine jewelry and some areas of contemporary clothing. CEO Steve Sadove told analysts on a conference call the company has a plan to address issues with specific brands and categories and has hired 35 local marketing managers to help drive growth. The company’s sales people now have their own business plans to increase sales and get customers to spend more.